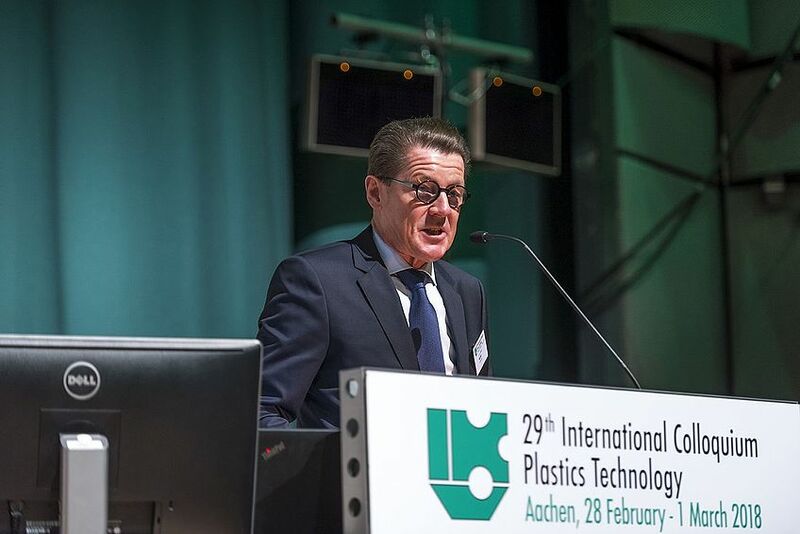 36 presentations from IKV's scientific assistants and 18 keynote speeches from industry experts provided the delegates with a comprehensive overview of current innovations, new production processes, product development methods and corporate strategies in plastics technology. 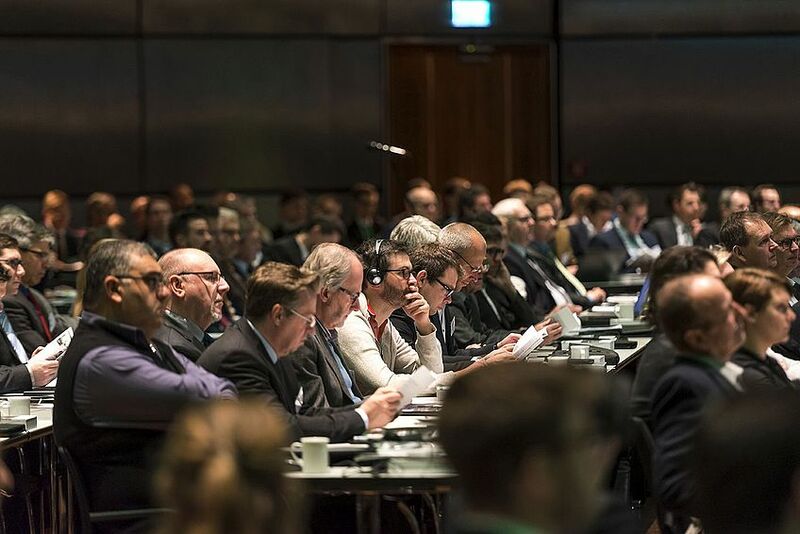 The lead topics at IKV, namely Additive Manufacturing, Integrative Plastics Technology, Lightweight Technologies and Plastics Industry 4.0, created a clear framework for the conference program. 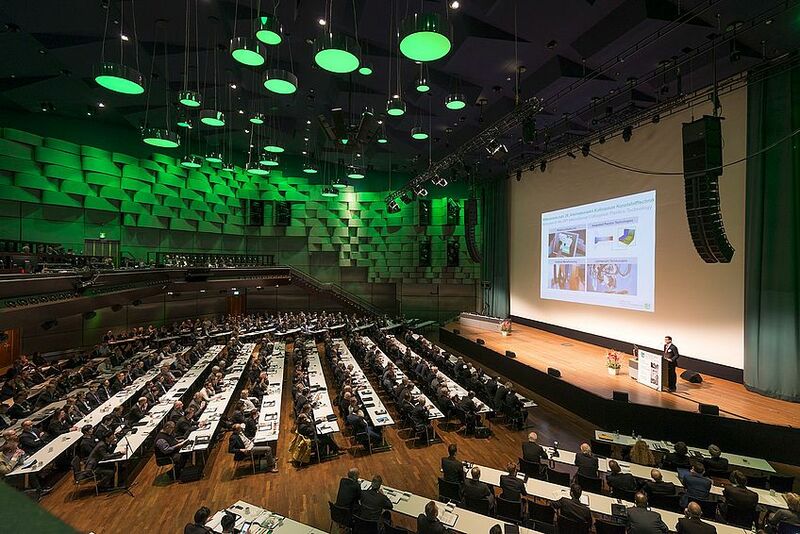 Accordingly, the five plenary lectures from industry and research were also dedicated to these fields of research. With over 870 visitors and 261 participating companies and institutions, the expectations regarding the number of attendees was even exceeded. 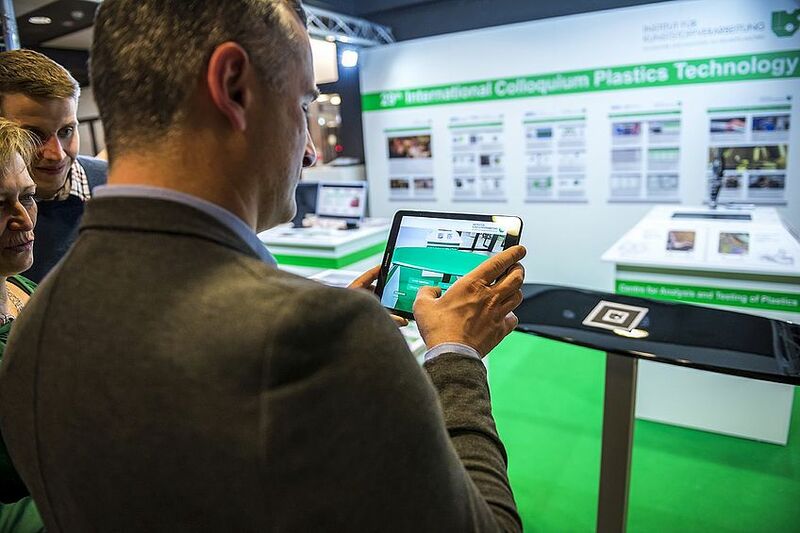 Visitors came from 17 nations, which clearly underlines the international character of the Colloquium as a worldwide meeting place for the plastics segment. 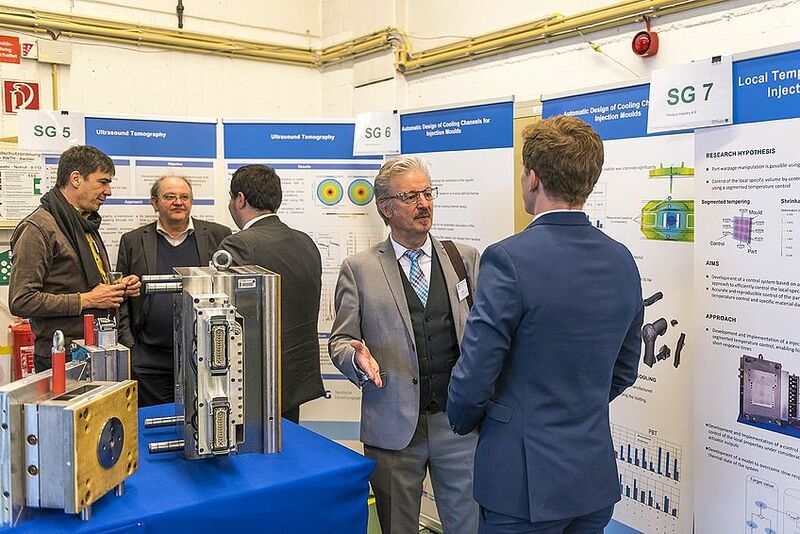 The industrial exhibition taking place in parallel to the 29th International Colloquium Plastics Technology was also optimally positioned with more than 50 exhibitors. 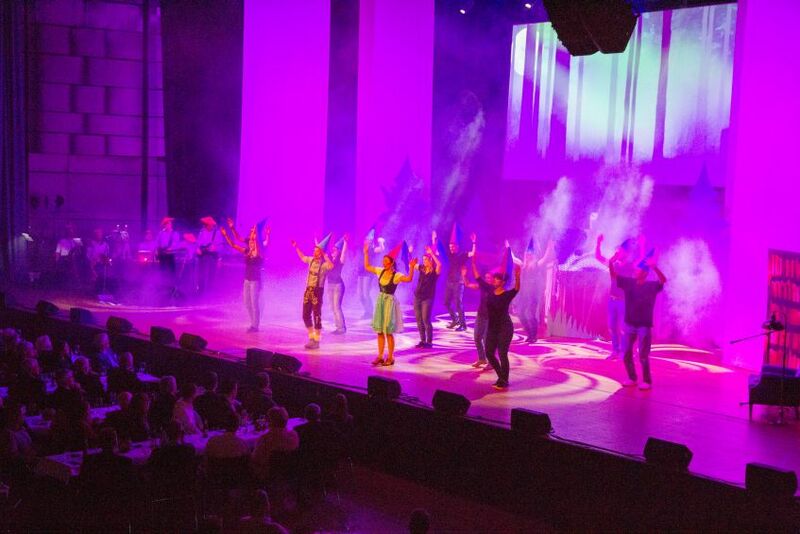 We would like to thank all participants, exhibitors and members who made this event such a great experience. 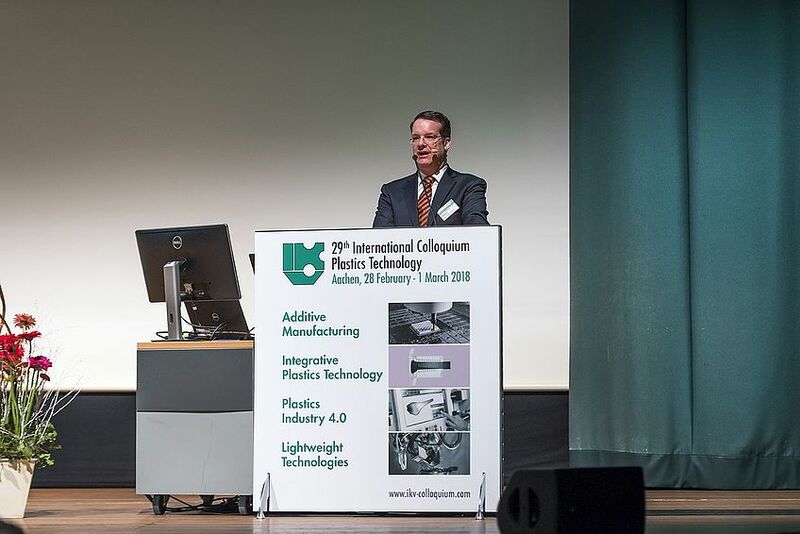 The next International Colloquium Plastics Technology, which will take place on March 11 and 12, 2020, will be special: For the 30th time, the plastics world will be meeting at the Colloquium in Aachen. 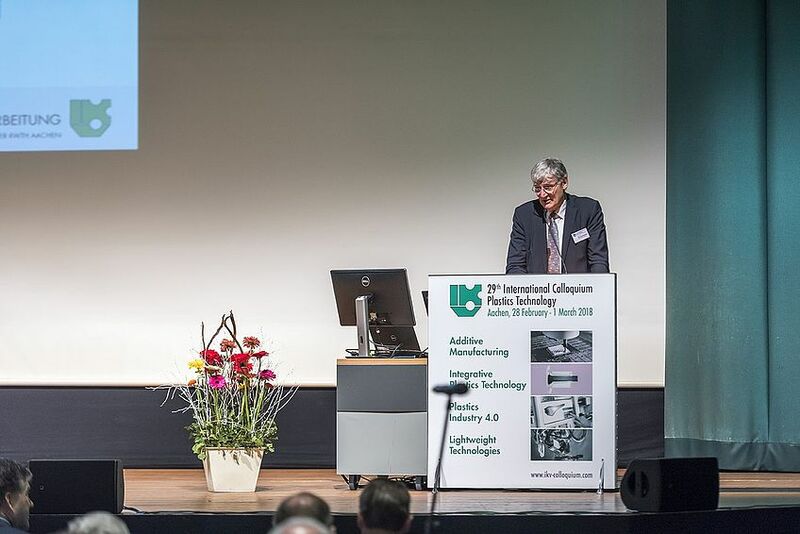 At the same time, in 2020 we will be celebrating IKV's 70th anniversary and the 150th anniversary of RWTH Aachen University. 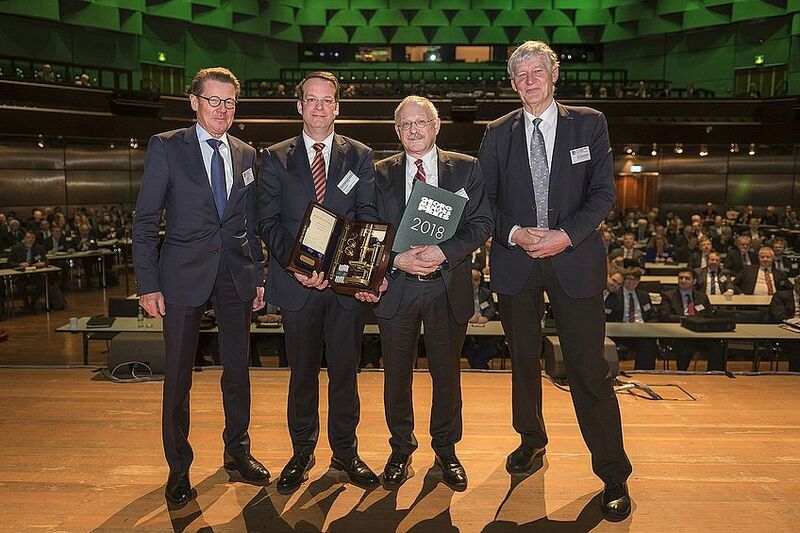 We look forward to welcoming you to Aachen at the next Colloquium and celebrating these anniversaries with you. 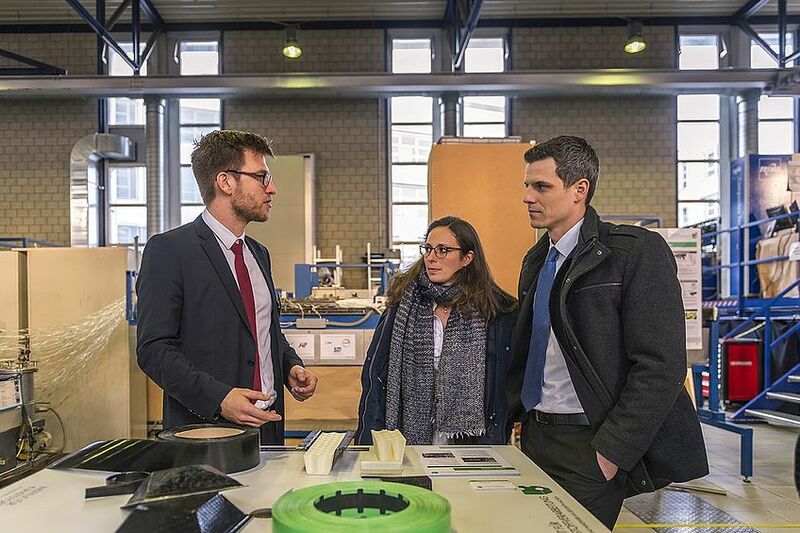 The industry trade show, which took place parallel to the 29th International Conference on Plastics Technology, featured an excellent line-up of over 50 exhibitors. 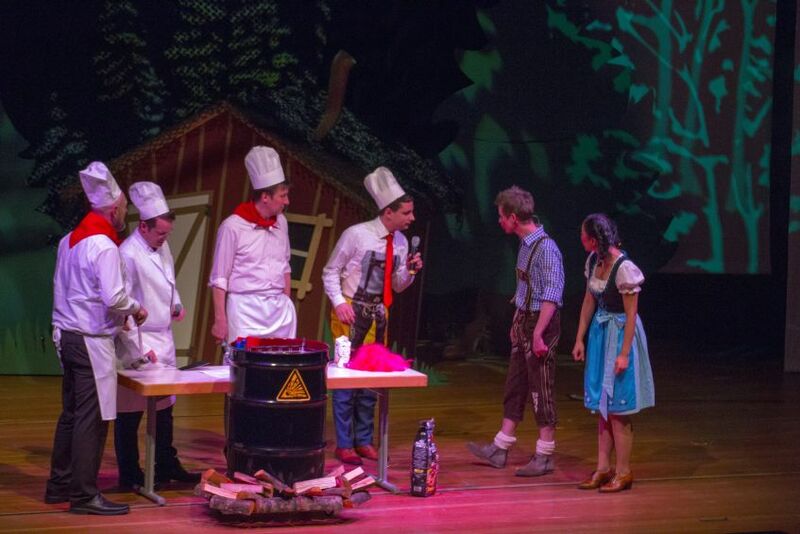 The trade show was also aligned to IKV's four lead topics that shaped the overall program for the Colloquium. 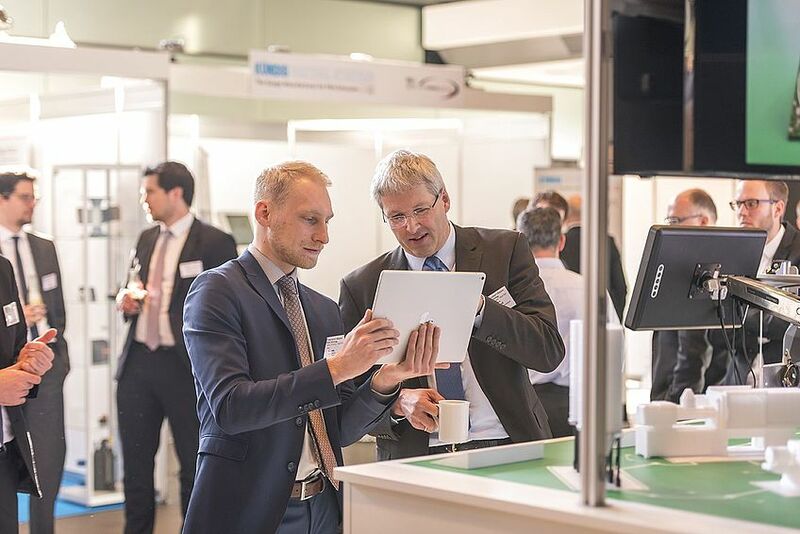 Four satellite stands scattered over the show floor offered delegates the opportunity to find out more about the lead topics of Additive Manufacturing, Integrative Plastics Technology, Lightweight Technologies and Plastics Industry 4.0, as well as the relevant research at IKV. 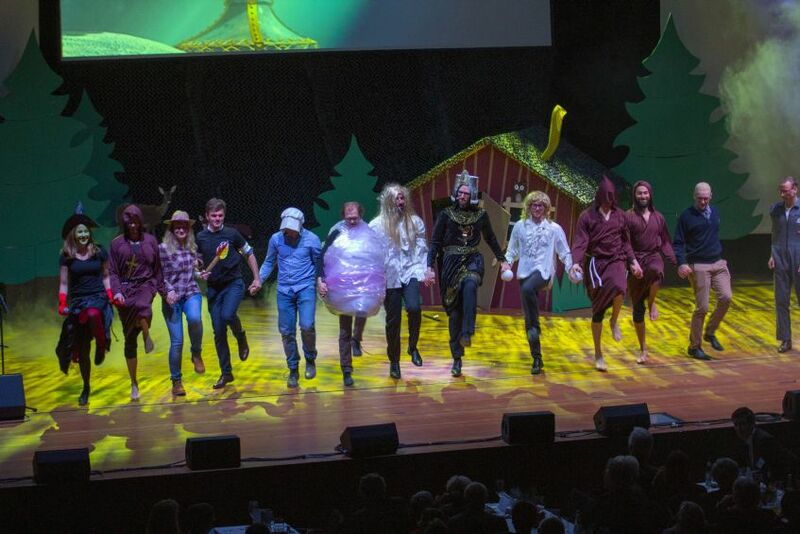 The exhibitors were also able to tie in with these main topics. 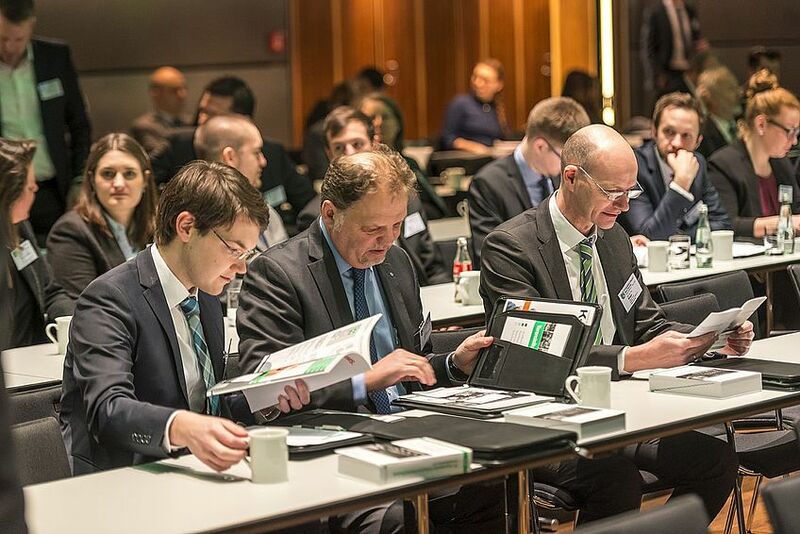 The 55 exhibitors from all areas of the plastics industry presented a selection of their latest developments and products, many of which had come about in cooperation with IKV. 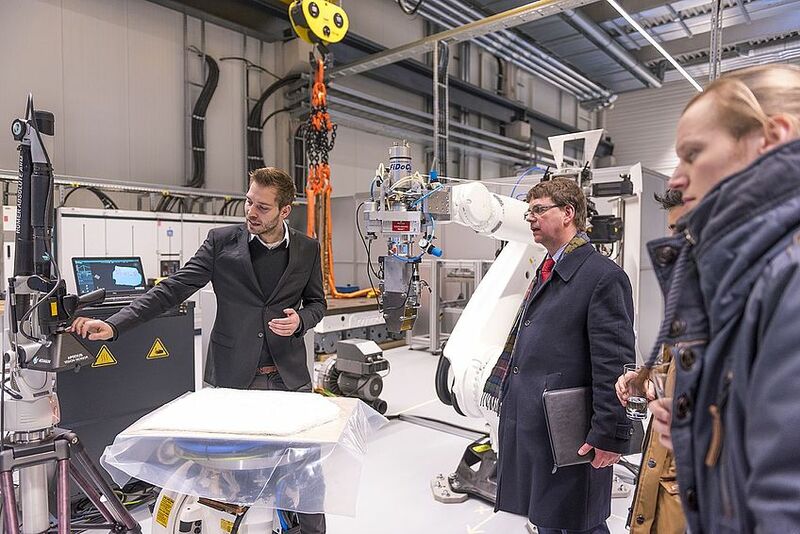 Machine and tool manufacturers, producers of raw materials and peripherals, as well as companies from the fields of testing & measuring technology and software & engineering services were all represented on the show area of 400 sq.m. 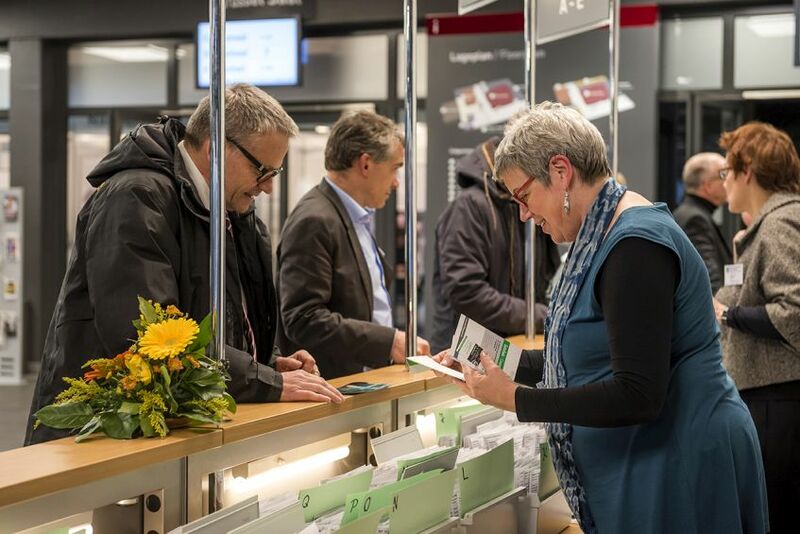 For the first time, the entire ground floor of the Eurogress congress centre in Aachen was taken up by the trade show, which made it possible, despite the large number of exhibitors, to provide every one of our partners with an attractive location. 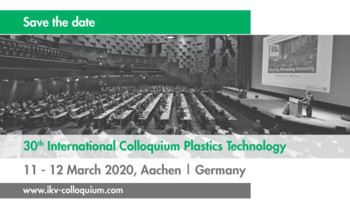 The 30th International Colloquium Plastics Technology will take place 11 - 12 March 2020. 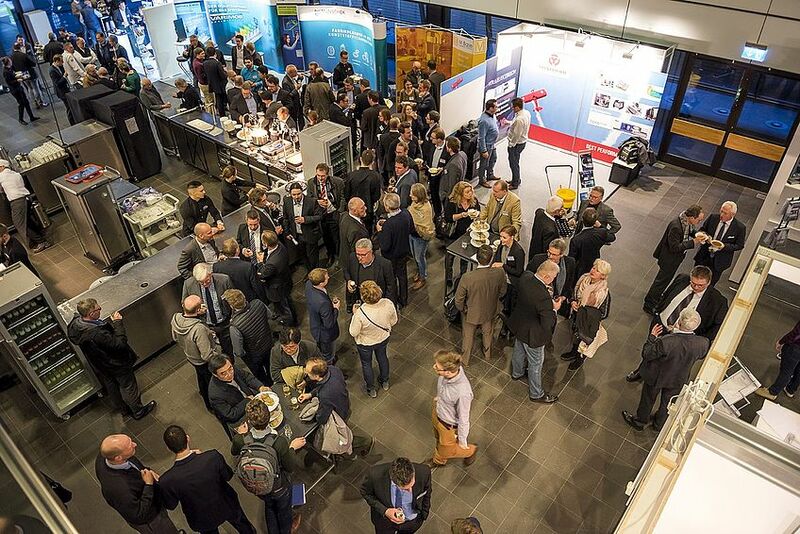 As a company, you can take part in the accompanying exhibition at the Colloquium 2020. Find out more about your options here.